Luxury Brand CEO's Right Mixing of Face Branding. Luxury brands spend tons of money on theirBrand Ambassadors. Is it really worth it? 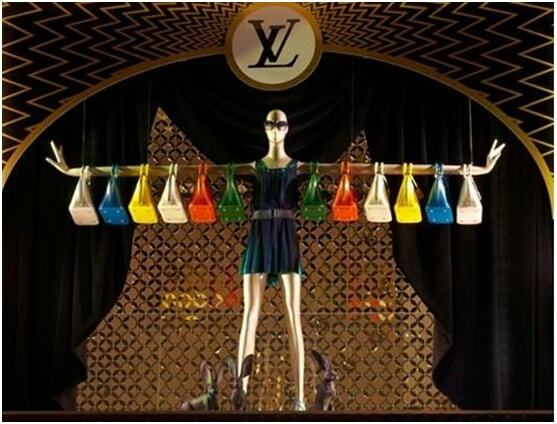 Visual merchandising is one of the key sources to attract potential customers for any brand.